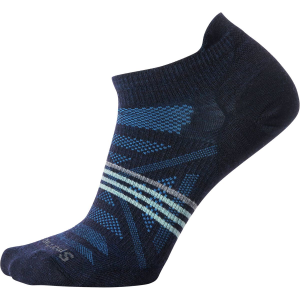 A sock that speeds up recovery and keeps your legs/feet stable and feeling fresh during a long run. 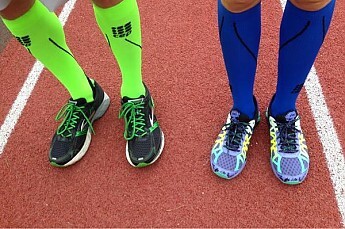 The first thing I noticed about CEP socks is how bold and bright the colors are. Luckily, there are black and white options for the more conservative dressers. I prefer the funky colors and have fun mixing and matching them. I'm wearing the bright blue CEP socks! Truthfully, ladies, these socks can be harder to put on than even the most noncompliant pair of pantyhose or spanx — I kid you not. At first I thought I ordered the wrong size because it took me five minutes to get ONE of them on the first time I tried. BUT, there is a silver lining to this madness: included in the box comes a set of directions on how to put the socks on correctly. Whoops. I was so excited to get these babies on that I totally overlooked the instructions. 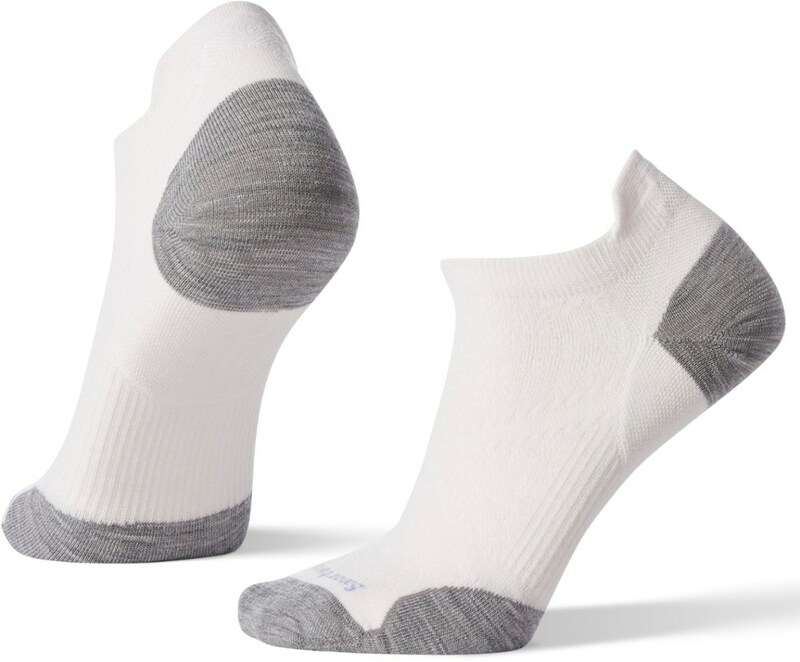 So, instead of having a wrestling match between my foot and the sock, I was able to slip them on with much less difficulty; albeit, they are still not a sock you can just slip on (or off) in a matter of seconds. Running in CEP socks is a blissful experience and I don't know how I ever ran in anything else. I could now run for miles without getting a cramp in my arch (a pain that has plagued me in the past) or tired legs. 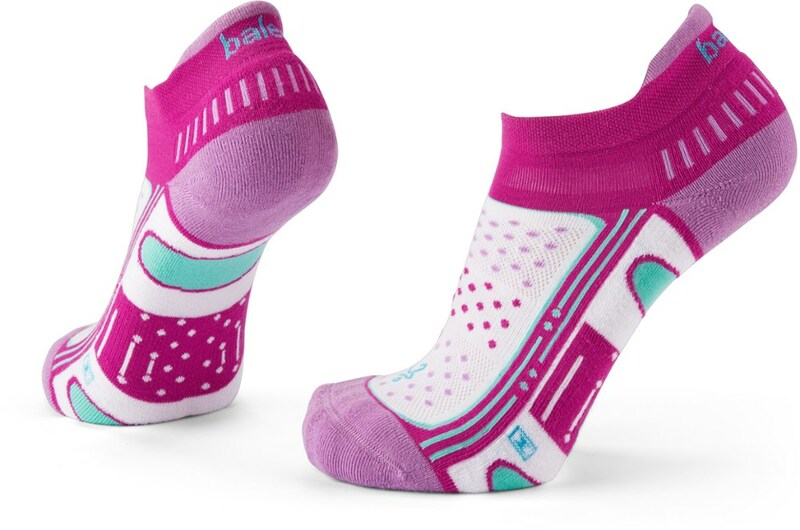 Caveat: These socks aren't magically going to make you faster, or improve your endurance exponentially, but they do take away the common aches and pains that can annoy you during a run. I was able to run longer than usual without experiencing fatigue even during the point of the run when I usually start slowing down. I believe wearing this sock will help me during a race, specifically at the end when I need to sprint the last quarter mile. 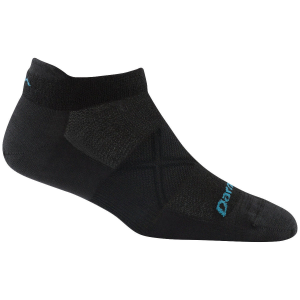 I bought another pair of CEP socks for recovery and wear them after a hard workout or run. 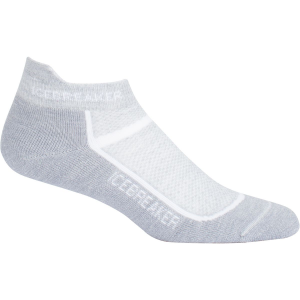 They work at providing relief to sore legs and noticeably speed muscle recovery. Combine CEP socks and a protein shake and what you have is recovery heaven. I don't leave home without my CEP socks. I sometimes use compression socks for post-run recovery and agree that getting them can be the biggest hurdle. 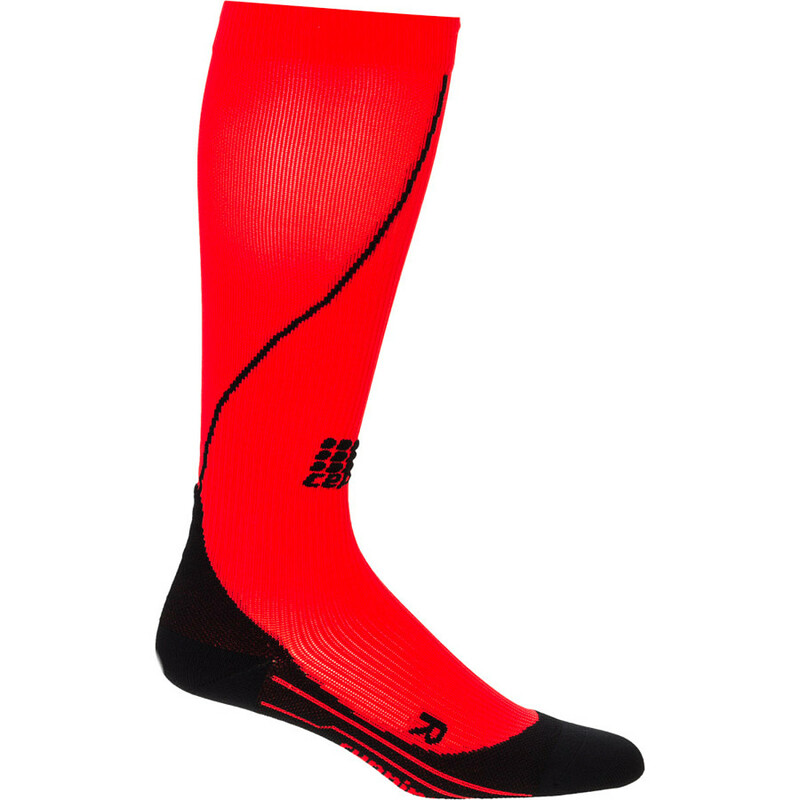 The CEP Women's Compression Running Sock is not available from the stores we monitor. It was last seen November 4, 2014	at Backcountry.com.